Thinking about taking a summer "staycation"? Hopefully you don't live in California, despite its myriad of tourist-friendly and nature loving cities and towns. NEW YORK (TheStreet) -- Thinking about taking a summer "staycation"? Hopefully you don't live in California. Despite its many tourist-friendly and nature loving cities and towns, the state is home to some of the worst places to take a vacation while staying home. The Golden State dominates a list of 10 worst cities to enjoy a staycation, according to a report by WalletHub on the best and worst cities for staycations. In case you're not up to speed on the lingo, a "staycation" is a recently popularized term used to mean a vacation spent in one's home country or local area, choosing instead to catch up on home-improvement projects, day trips or relaxation, for instance. Some would-be vacation goers are choosing to stick close to home rather than spend several thousand dollars on travel plans for a vacation -- despite lower gas prices and a strong dollar that could mean travelling to Europe, say, would be more economical. Of course some cities are more conducive to a staycation than others. From recreational opportunities to the "cost" of relaxation, there are a number of factors to consider when ranking the best and worst cities for staycations. WalletHub considered three key categories: recreation activities, food and entertainment, and rest and relaxation in ranking the 100 most populated U.S. cities in terms of staycation prospects. Among those categories WalletHub took into account 17 factors for each city, such the number of public golf courses per 100,000 residents; the number of parks per 100,000 residents; miles of bike lanes and paths; movie and bowling costs; nightlife options; the number of cultural attractions and a city's summer weather, among other things. If you live in one of these 10 worst cities for staycations, perhaps you might want to travel after all. In that case, be sure to check out the 10 best cities for staycations. Sources used by WalletHub: the U.S. Census Bureau, the Council for Community and Economic Research, the Trust for Public Land, the Alliance for Biking & Walking, TripAdvisor, Yelp, Golf magazine, ImproveNet, and WalletHub Research. 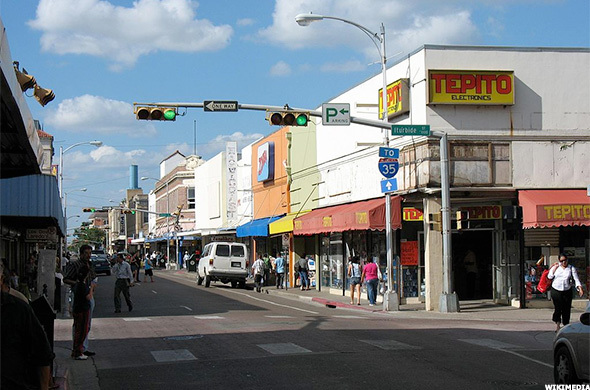 With a population of roughly 250,000, Laredo, Texas ranks as the tenth worst city for a staycation. That said, the city does a fair amount of events, such as the Laredo International Sister Cities Festival, a three-day event that features nearly 200 exhibitors from Mexico and Central America offering jewelry, clothing, home décor, food, leather goods and other things. Summers get pretty hot in Laredo, with temperatures reaching 100 degrees or more. Of the 100 cities ranked, Laredo is one of the cities with the fewest swimming pools per 100,000 residents. WalletHub ranked it No. 95 in this category, tied with Fremont, Calif. and Chesapeake, Va.
With a population of roughly 280,000, Newark, N.J. ranks the ninth worst city for a staycation. Local attractions in Newark include The New Jersey Historical Society; the Feigenspan Mansion, which was built in 1905 for Christian Feigenspan, owner of one of the largest breweries in the country and known for the manufacture of a brand of beer called "Pride of Newark." Don't forget a visit to the Newark Symphony Hall that offers dance lessons, line dance and game nights as well as performances. 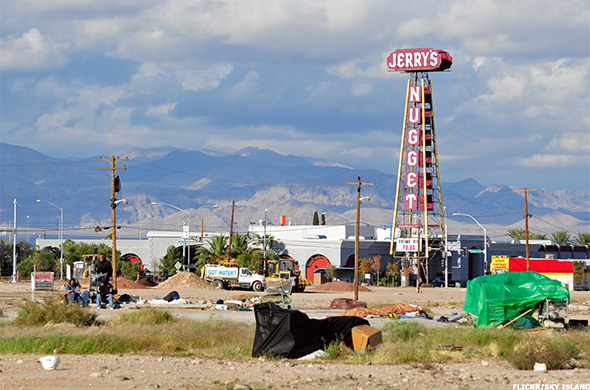 With population around 230,000, North Las Vegas, as its name indicates, sits just north of Sin City. Of the 100 cities ranked, North Las Vegas is a city with the fewest tennis courts per 100,000 residents. WalletHub ranked it No. 94 in this category. It also ranked No. 94 for fewest museums. That said, with its southern sister trying hard to lose the Sin City reputation, there's plenty of family-friendly activities. A few favorites include the Discovery Children's Museum; the CSI: The Experience exhibit at MGM Grand hotel; and, if you're willing to drive a few hours southeast of Vegas, there's always room for a visit to the Grand Canyon in Arizona. With population just over 230,000, Hialeah, Fla., sits just north of Miami. So while Hialeah itself may rank low on offering staycation attractions, the neighboring towns and cities have lots to offer. San Bernardino sits roughly an hour to the east of Los Angeles. 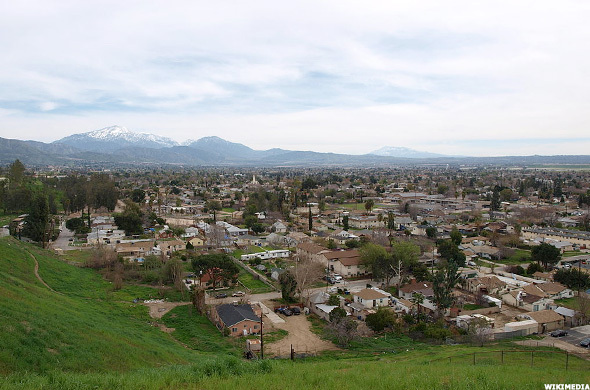 San Bernardino County has roughly 2.1 million residents. San Bernardino is the home to the very first McDonald's MCD so of course a small museum honoring the fast-food chain's birth is close by. For nature lovers, check out Big Bear Lake or the trails of Joshua Tree National Park nearby. 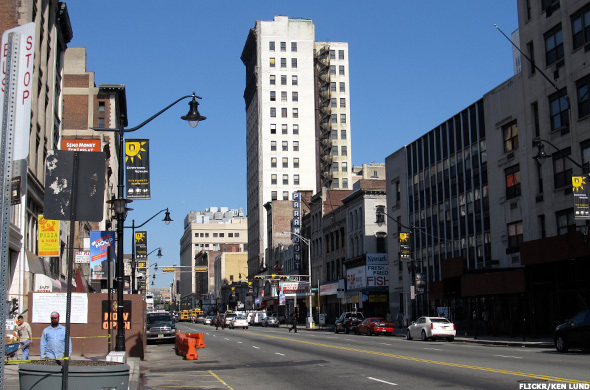 With, approximately 260,000 residents, Jersey City, N.J. is just across the Hudson River from one of the biggest cultural playgrounds in the country -- New York City. Of the 100 cities ranked, Jersey City is one of the cities with the fewest tennis courts per 100,000 residents. WalletHub ranked it No. 96 in this category. It was also ranked No. 96 for fewest public golf courses per 100,000 residents. In addition, it also ranked No. 96 for fewest museums, the report found. 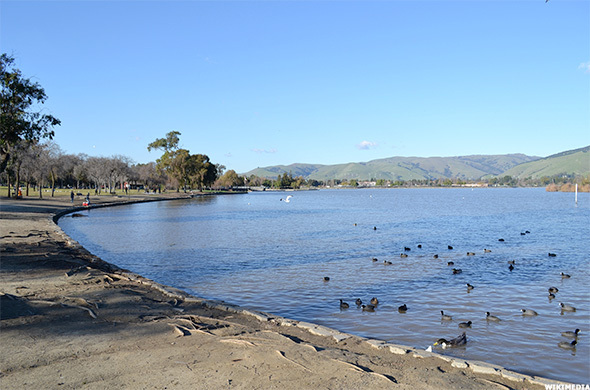 With approximately 225,000 residents, Fremont, Calif. is a short hour's drive to San Francisco, where visitors can take in tourist attractions like the Golden Gate Bridge, Alcatraz and Lombard Street. Of the 100 cities ranked, Fremont is one of the cities with the fewest swimming pools per 100,000 residents. WalletHub ranked it No. 95 in this category, tied with Laredo, Texas and Chesapeake, Va.
Home to the world famous Disneyland, Anaheim, Calif., is also home to approximately 345,000 residents. Unfortunately, of the 100 cities ranked, Anaheim is a city with the fewest swimming pools per 100,000 residents. WalletHub ranked it No. 93 in this category. It also ranked No. 94 for fewest spas per 100,000 residents. 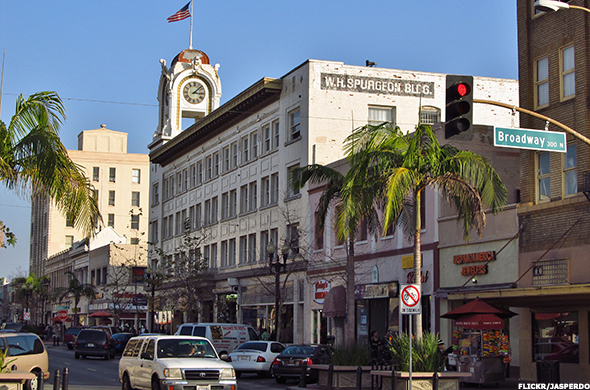 Just south of Anaheim is Santa Ana, Calif., home to more than 330,000 residents. Since Santa Ana is one of the cities with the fewest spas per 100,000 residents -- ranked it No. 92 in this category -- a 30-minute drive to some of the state's most beautiful beaches like Huntington Beach, Laguna Beach and others, may be in order. WalletHub ranked Chula Vista, Calif., as the worst city to take a staycation in. However, Chula Vista, with approximately 250,000 residents, is just a 15 minute drive from San Diego.